The Morgan Library & Museum is a treasure in New York's bustling business district of Midtown East. Like the Frick Collection and the Cooper Hewitt, the Morgan is a museum made from the former residence of a towering historical New Yorker, in this case financier J.P. Morgan (1837-1913). 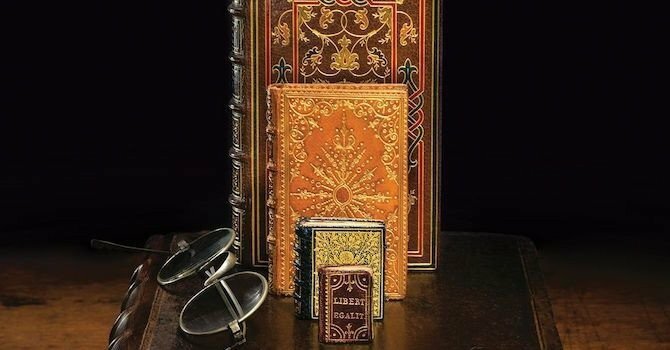 Morgan’s voracious collecting of rare books, fine art, and historical artifacts made for a rich personal collection during his lifetime. After his death, J.P. Morgan, Jr. opened the Morgan Library & Museum to the public. This summer, come see the special exhibitions on view at the Morgan, housed in magnificent facilities that mix new world with old. Treasures from the Vault is an exhibition culled from the museum’s deep archives and presented in the Morgan Library itself. This 1906 structure is an art object unto itself, with thirty-foot ceilings and 3 levels of books, all beneath a frescoed ceiling. This exhibition includes a Gothic-era Bible, manuscript poems by Elizabeth Bishop, the first English edition of the children’s novel Heidi, and a letter from Abigail Adams to Thomas Jefferson. Through July 8. If you stop to watch artists when they sketch faces or paint landscapes, this exhibit is for you. 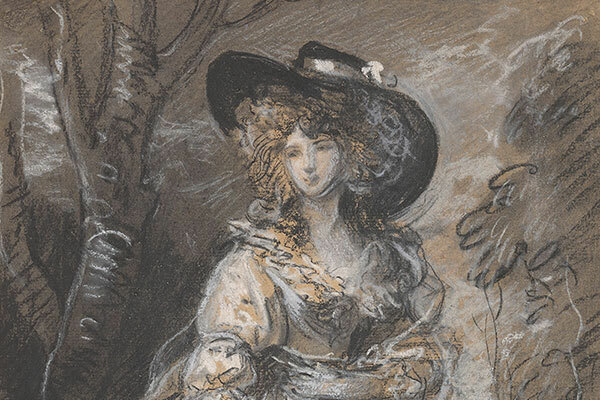 See drafts by the artist Thomas Gainsborough (1727-1788), a British portraitist and landscape painter. 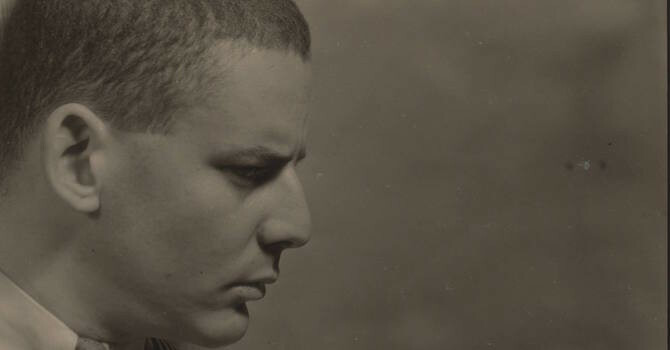 Glimpse a master’s process through his confident sketches and pastel renderings of his subjects. Through August 19. Frida Kahlo (1907–1954). 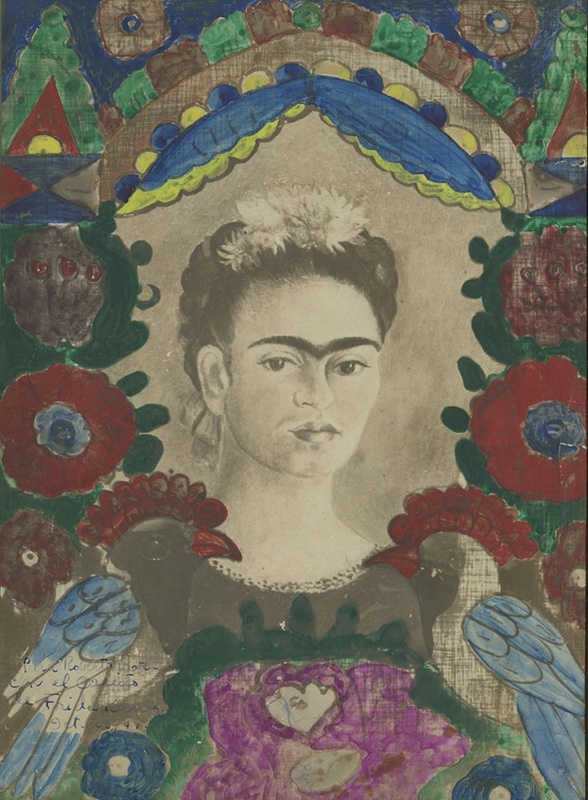 Signed photograph of Kahlo’s work The Frame (1938), hand-colored and inscribed to Roberto Botelho, 23 October 1947. Collection of Pedro Corrêa do Lago. © 2018 Banco de México Diego Rivera Frida Kahlo Museums Trust, Mexico, D.F. 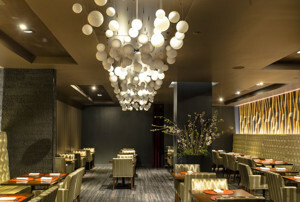 / Artists Rights Society (ARS), New York. All you need to know about this exhibition is a list of names: Michelangelo, Mozart, Sir Isaac Newton, Queen Victoria, Marie Antoinette, Frida Kahlo, Albert Einstein, Jackson Pollock. All of these famous figures and more are featured in The Magic of Handwriting, an intimate display of letters, notes, and signed images. Compare the neat, mannered handwriting style of a young Queen Victoria with, say, the loose scrawl of Sigmund Freud. Through September 16. 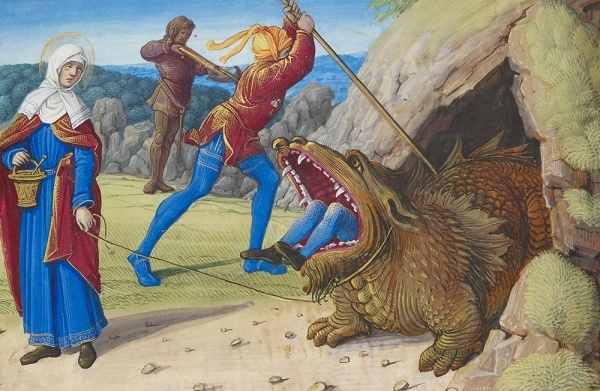 The Taming the Tarasque, from Hours of Henry VIII, France, Tours, ca. 1500. The Morgan Library & Museum, MS H.8, fol. 191v, detail. The dragon is a potent symbol of the Middle Ages, but there are other mysterious creatures throughout Medieval art as well. This insightful exhibition considers the various functions of sirens, unicorns, and disembodied heads (that’s right!) in a selection of manuscripts from the Middle Ages. Curators of Medieval Monsters found upon inspection that the monsters depicted often highlighted marginalized figures in society, including women, children, the poor, and racial minorities. Through September 23. Wayne Thiebaud’s paintings imbue childlike objects and landscapes a like with a sense of stillness: jelly apples casting shadows and desolate roads waiting for passing cars. Draftsman represents a new take on Thiebaud’s work, collecting his drawings and first drafts of his paintings to get a sense of this artist’s particular process. Through September 23. 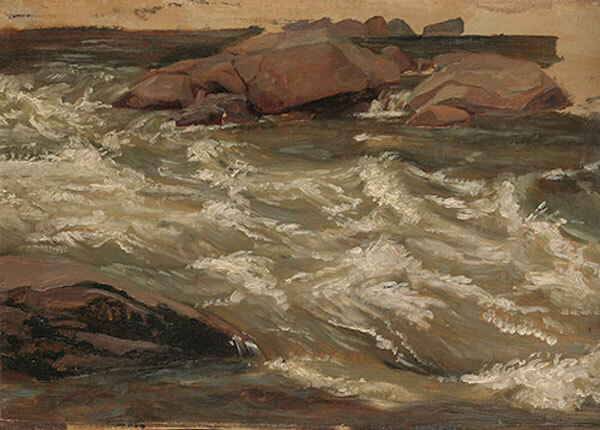 Christian Friedrich Gille (1805–1899), Study of Rushing Water, ca. 1850, Oil on paper, Thaw Collection, Jointly Owned by the Metropolitan Museum of Art and the Morgan Library & Museum, Gift of Eugene V. Thaw, 2009.400:66. Even advanced painters struggle to capture moving water in their work. The play of light on the ripples, the wind on the surface, the current moving it all along—it’s one of the many reasons we’re all captivated by Monet’s Water Lilies. See the work of other artists from the nineteenth century onward through oil studies of Rivers and Torrents. Through December 9. An altarpiece painting from the Mannerist master Jacopo da Pontormo (1494-1557) has come from Italy to the Morgan Library & Museum. Called Visitation, the painting depicts the Virgin Mary encountering her cousin Elizabeth, the mother of John the Baptist. Recently restored, the painting pops with the bright colors of the women’s robes and golden glint of their haloes as they turn toward each other in an embrace. 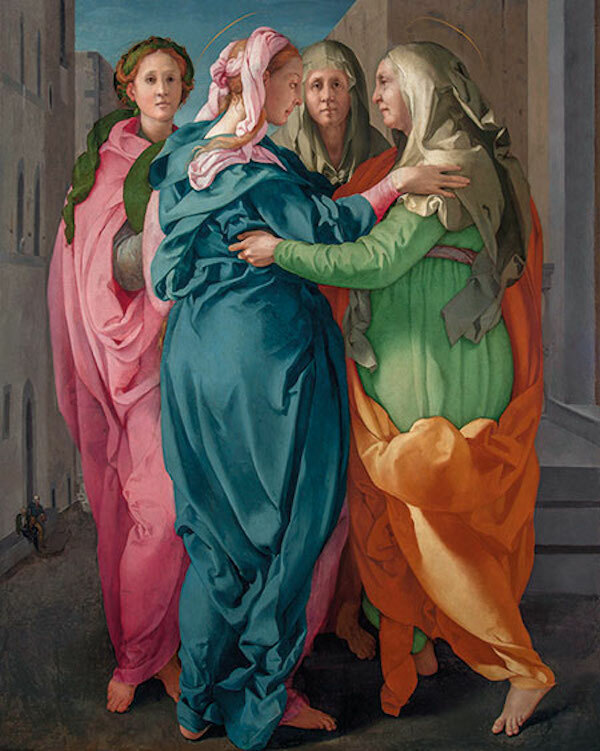 Miraculous Encounters will feature a preparatory drawing of Visitation as well as another piece by Pontormo, until recently thought to be lost. September 7 through January 6, 2019. A painter of the Italian Renaissance, Jacopo Tintoretto (1518-1594) drew inspiration from forebears like Michelangelo and inspired Palma Giovane and others after him. Tintoretto’s figure drawings, both from life and from figurative sculpture, will be shown as a collection this fall at the Morgan. Also on display will be pieces by artists from adjacent generations to Tintoretto. An intriguing addendum to the exhibit is a group of drawings once thought to come from Tintoretto but now suggested as the work of the young El Greco. Drawing in Tintoretto’s Venice will show October 12 through January 6, 2019. Dr. Frankenstein and his monster, the creations of novelist Mary Shelley, turn 200 this year. Come to this exhibit during the Halloween season for rare glimpses of Shelley’s manuscript of Frankenstein, as well as other artifacts documenting our cultural obsession with the mad scientist and his brutish creation. There will be movie posters, comic books, and scientific instruments from the nineteenth century that may have inspired Shelley’s story of reanimating a corpse. It’s Alive! 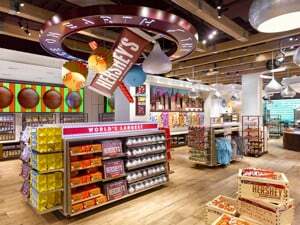 will show October 12 through January 27, 2019. The Morgan Library & Museum is located at 225 Madison Avenue. 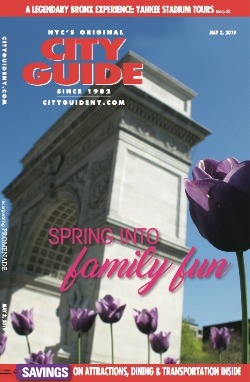 Call 212-685-0008 or visit themorgan.org to learn more.